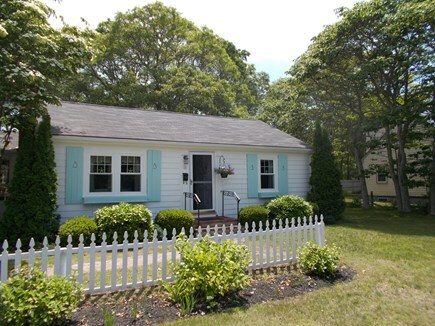 Cape Cod Charmer! 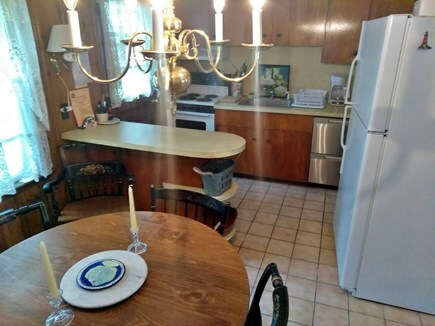 Highly Desirable 'Belmar :Walk to H20! 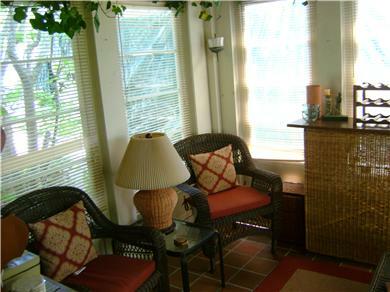 Fabulous 3-Season Closed in Porch w/Wicker Furniture and Bar! 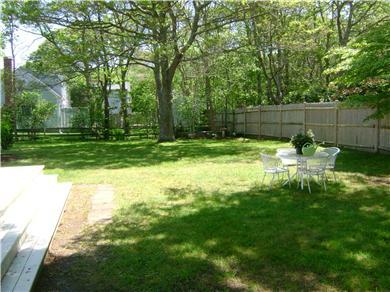 Huge, Private & Safe Back Yard! Great for Kids & Yard Games! Private Association Beach 10-min. Walk from the House! 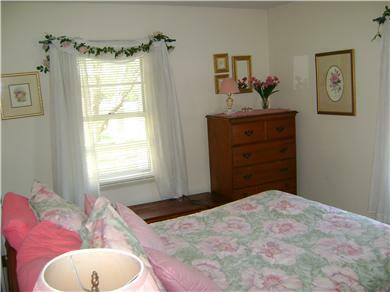 Charming, beautifully decorated Cape house in lovely,safe,family- residential neighborhood. Enjoy the additional enclosed outside shower or sitting on the new spacious deck while sipping a cold glass of lemonade or a relaxing glass of wine. 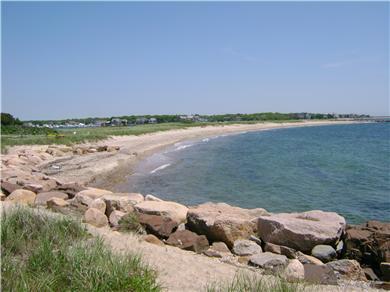 The short walk that leads you to a private beach overlooking Nantucket Sound makes this home a fabulous summer vacation spot! 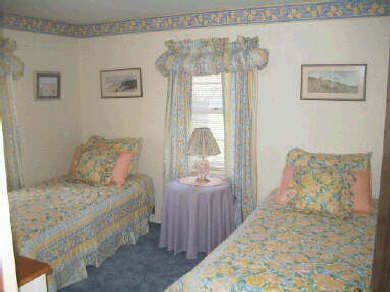 All amenities included. 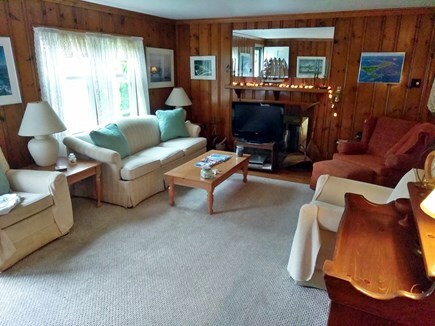 Darling enclosed porch, near ferries and a variety of fine restaurants and shopping. Location! Location! Location! 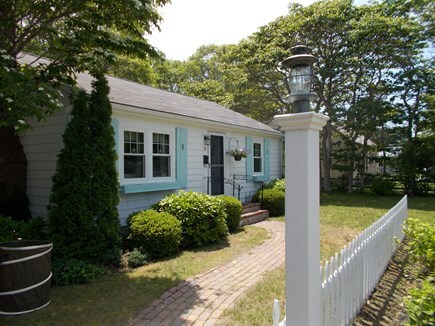 Come enjoy ''Old Cape Cod''!